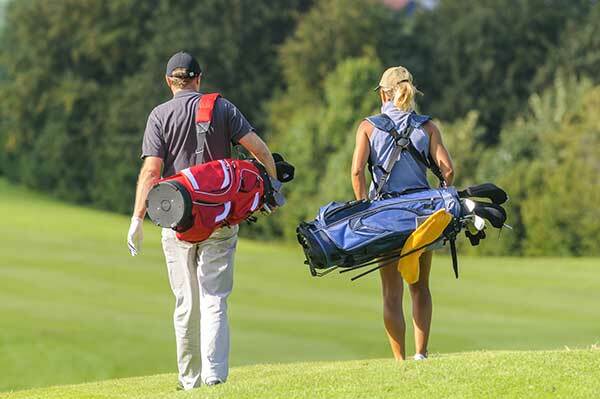 If you or someone you know plays golf, then you already know that an avid golfer wants nothing more than to spend an entire day out on the course. But not everyone has the time or the skills to participate in their course’s golf tournaments. 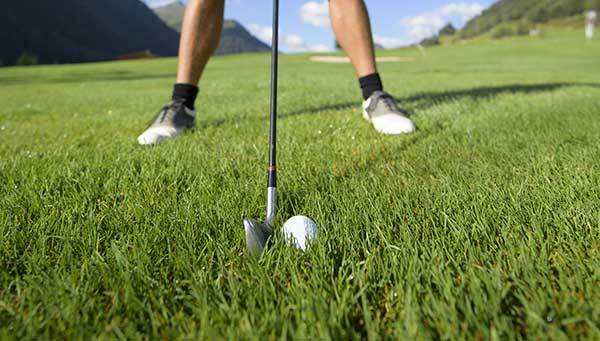 Organizing a golf outing is a great way to get out on the green, have a good time and still have an element of team play. Here are some tips to ensure that your outing goes smoothly and maximizes the enjoyment of those participating. Know your players – It’s important to be aware of the skill level of your players and the intent of your outing. If many of them are novices or casual golfers or you’re running a charity event, then an easier course will probably be best. If all your players are accustomed to serious competition, then it’s probably better to choose a more challenging course. The important part is that your players have a fun time, so your choice of course should be tailored to them. Location, location, location – Aside from skill level, you should know where your players will be coming from. 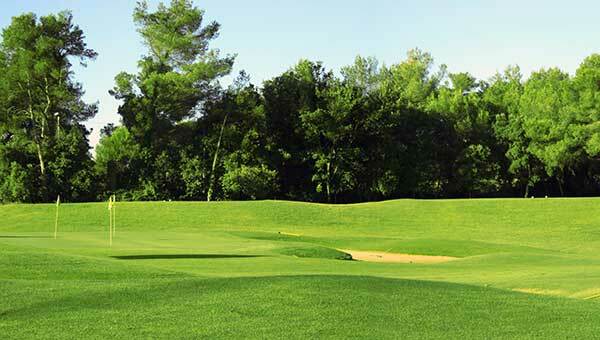 A centrally-located course that’s easy to get to will be very appealing to casual players. People are going to be much less likely to commit to joining you if they have to drive a couple of hours before they even get to play! 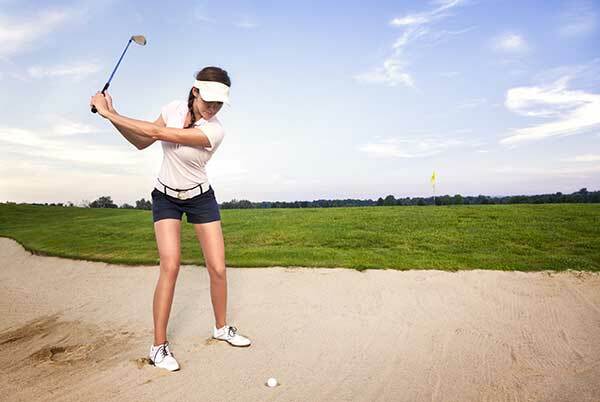 Golf Scramble – This is a common format for golf tournaments. Two or more players form a team. The team decides their order of play (who goes first, second, and so on). Each golfer hits a drive; the results of all drives are compared and the team decides which one is best. The winning ball is marked, and all the other members of the team pick up their balls and move them to that position. Play continues with the second stroke, repeating the selection process for the best ball that the rest of the team will follow. This continues for the third stroke, fourth stroke, and so on until the ball is holed. When team members move their balls to the marked spot, they may place them within one club length of the mark, but no closer to the hole. The team’s total score is the total of the best shots. Another variant is the Bloodsome Scramble, where the worst shot is used and all players on the team have to hole out – very difficult! Closest to the Hole – This is usually a side contest that runs as part of the outing. The contest is held on a par 3, with the prize going to player whose shot lands closest to the hole. Each player gets one shot, but if you’re running a charity event you may allow players to buy extra chances up to three times. It’s a good way to offset some of the costs of the event, and the extra chances can either be sold on-site at the hole where the contest is held or before the outing starts. Hole-in-one – As the name implies this contest rewards a prize to the player who can score a hole-in-one on the selected hole. Typically held on a par 3, it’s easy to run this on the same hole as the Closest to the Hole contest. Let’s say your outing is done and your players have given their all for the day. There’s no reason they should go home empty-handed! A wide array of prizes and trophies can be the perfect way to cap off a fun day of golf. One thing to keep in mind is that the prizes and trophies should be personalized to your group – you can either make your rewards ostentatious and impressive, or funny and endearing. If you’re going the funny route, you can also give away a Booby prize for the team or player with the worst score. While it may be a reward for the worst performance, I’ve seen people proudly display these on their desks as a memento of a great day with friends and family. In the end, that’s what an outing is all about. To help your players remember a great golf outing, Great Lakes Trophies & Engraving will gladly provide a wide array of customizable trophies, medals and awards. Call us at 734-266-1815 or fill out our on-line contact form to find out more about what we can offer you.